Location, Location, Location! 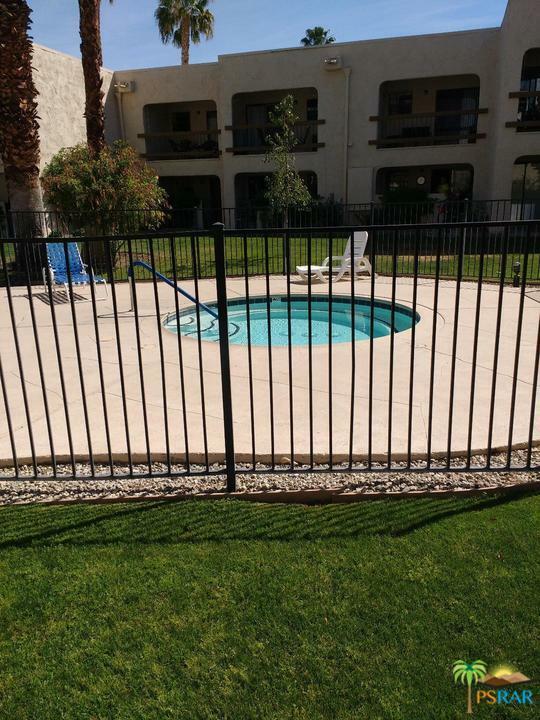 Preferred 2nd Floor Unit with majestic Pool View! 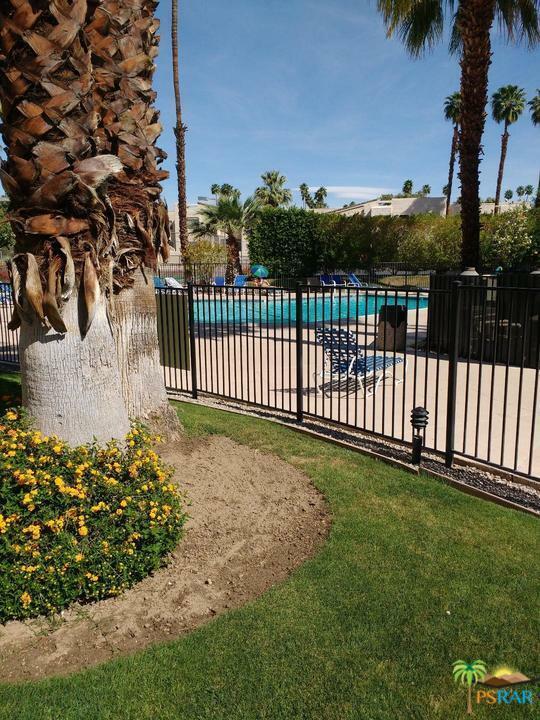 This quiet complex has 3 well maintained pools. spas and several tennis courts. Although these units are called 1 bedrooms a divider turns them into 2 bedroom homes with 2nd closet and dedicated 1/2 bath already in place! Nicely sized Master Bedroom with huge wall to wall closet. Newer paint and high end carpet, popcorn ceilings have already been removed. 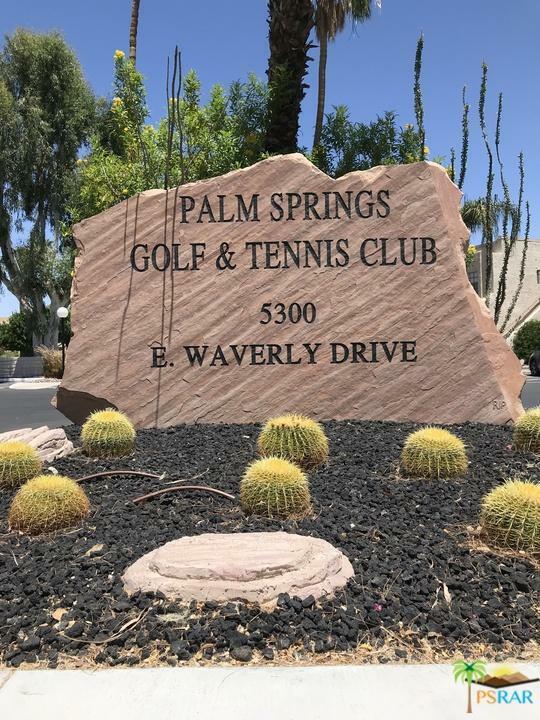 You simply can't match this price for a Condo on fee land (you own the land) elsewhere in South Palm Springs (or Central Palm Springs for that matter). This great unit comes furnished or bring your own. Sold by Nonmember Agentdefault BRE#00683696 of Nonmember Officedefault. 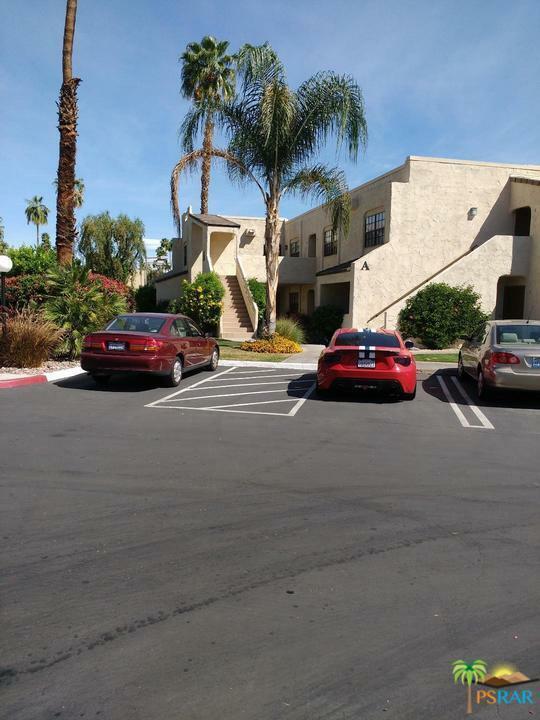 Listing provided courtesy of Gary O'neal DRE#00683696 of Town Real Estate.